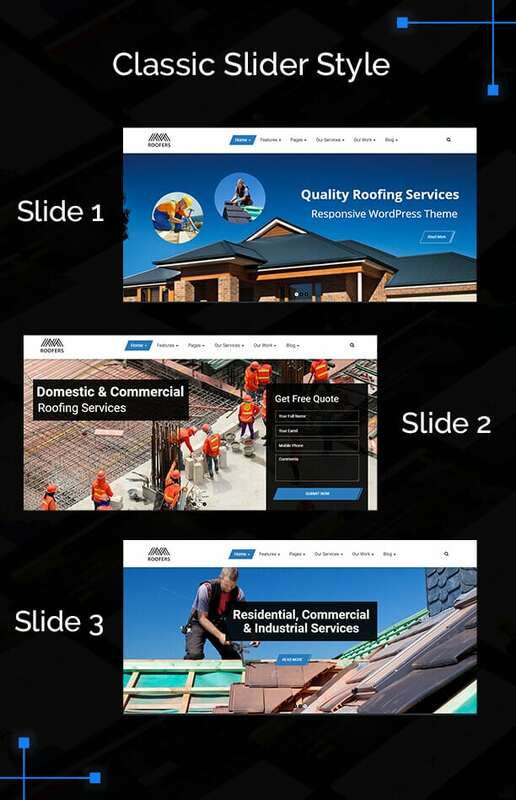 Roofers Theme is a fully responsive WordPress theme for Roofing Company, HVAC, Electrician, Garage Door, Locksmith Contractors and Construction Companies. 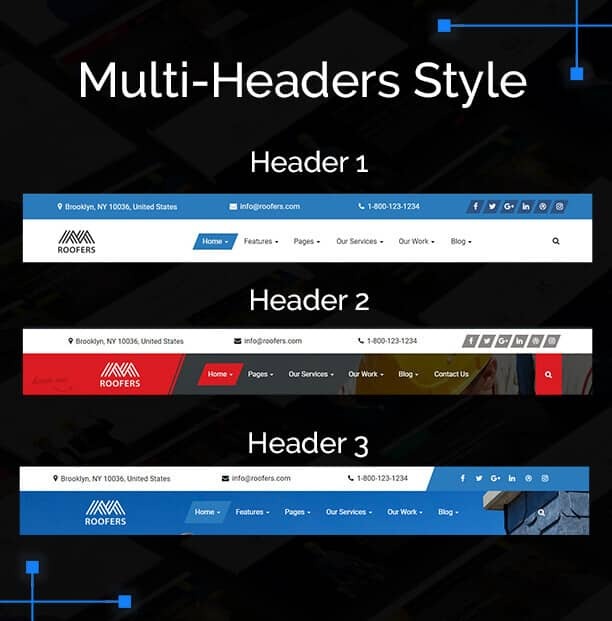 Engage visitors and generate leads from potential clients with custom Visual Composer modules, header options, various industries construction companies’ templates. 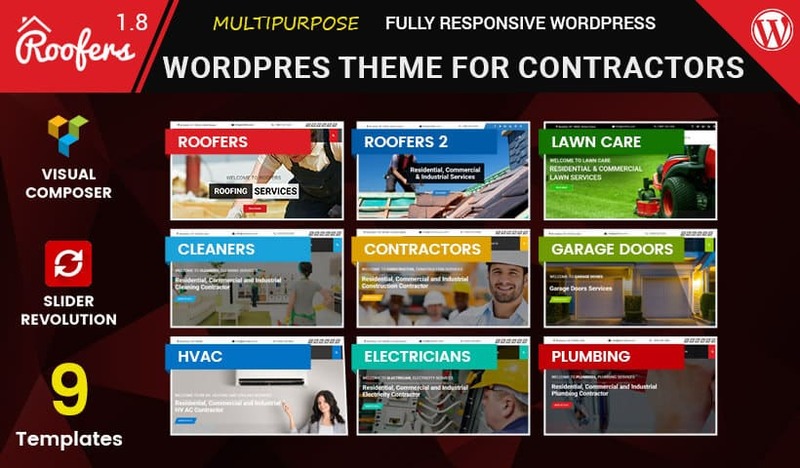 This theme is designed by keeping every contractor industry in mind like Roofing, Air Duct & HVAC – Heating and Cooling, Plumbing, Cleaning, Moving, Lawn Mowing and other construction industries. You are going to get multiple demos with just one purchase. 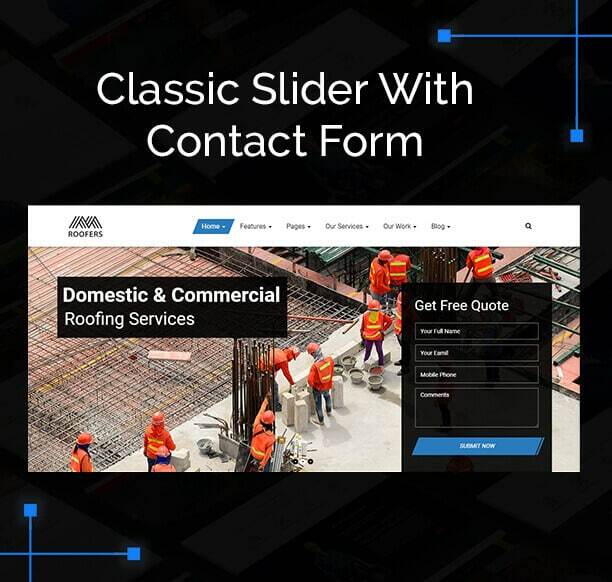 For building projects you need an excellent theme that is well designed, this Roofers theme is designed for general contractors included main contractor and prime contractors that is suitable for management of vendors and trades. Who can use this WordPess website? 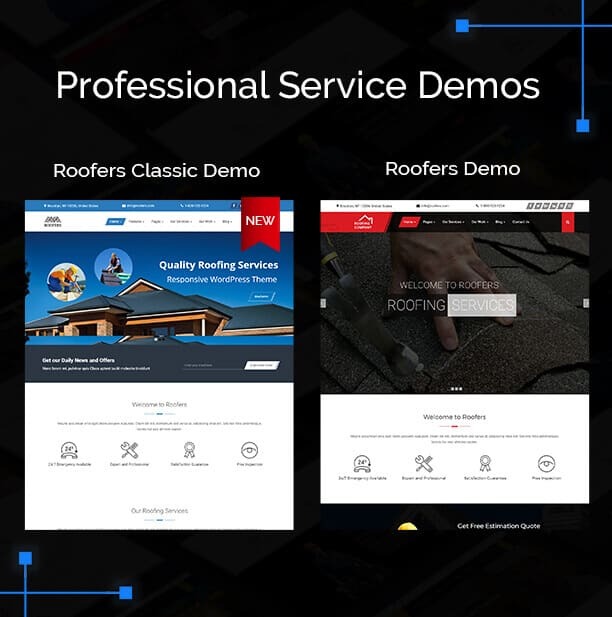 Roofer is perfect website for the contractors who work in Roofing, Air conditioning plant installation, Plumbing, Water pooling cleaning services, Heating and Cooling Repair and Installation, Electrician Services, Gas repair and Installation, other construction related services. 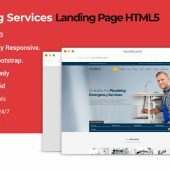 This lead generating page not only comes with the Form but it has also click through button that can be hyperlinked to any external page. 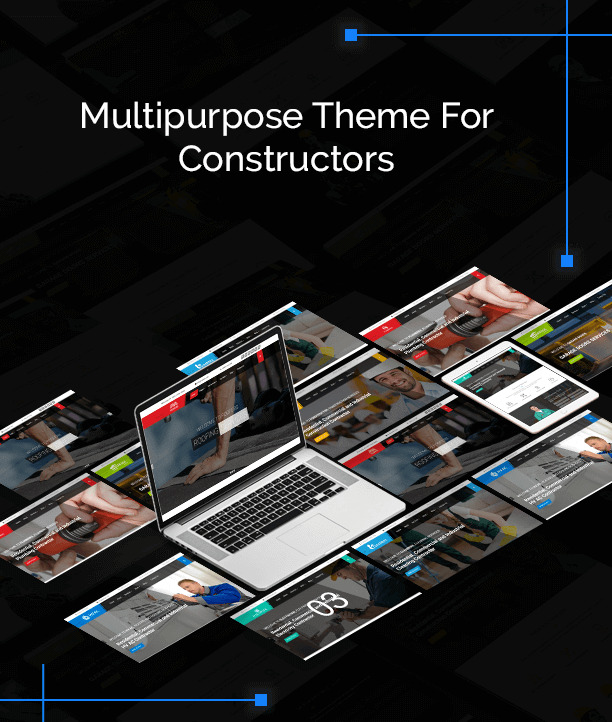 This is the best WordPress Theme you see ever for constructor, construction, building, cleaning, electricians, electric, plumbing and roofing companies. Our expert programmers will install the theme exactly like the demo on your domain. Extend support to 6 months. Thank you! This is a powerful theme. 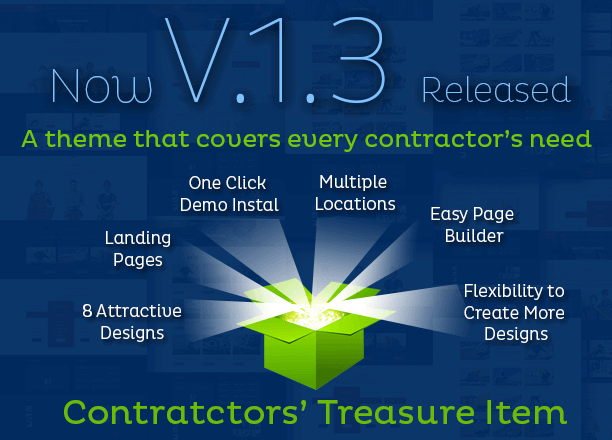 It helped me to make many roofing and handyman industry websites.